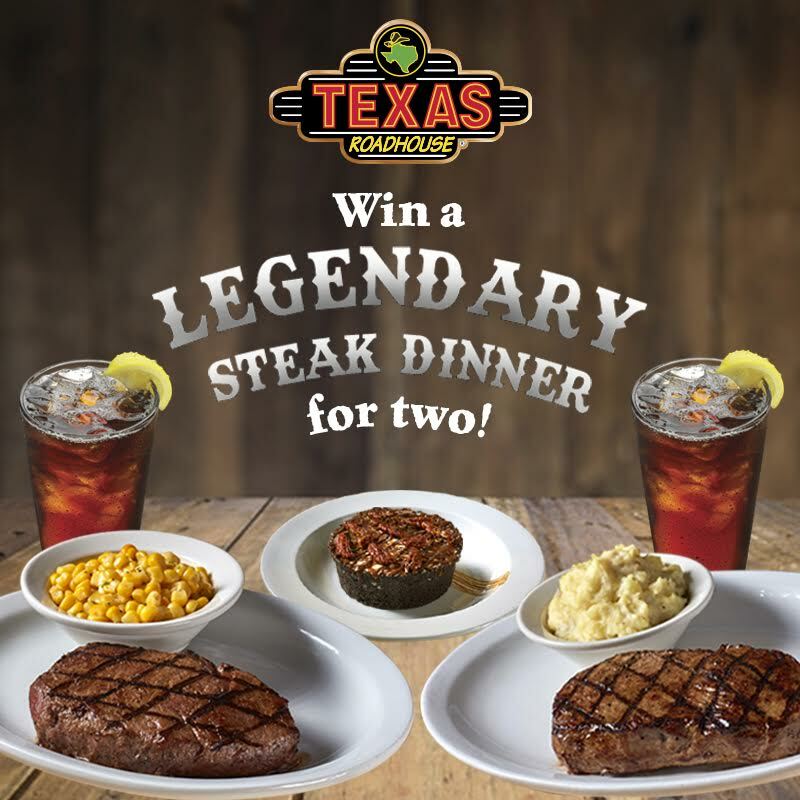 THE PICKIEST EATER IN THE WORLD: WIN A LEGENDARY STEAK DINNER FOR TWO AT TEXAS ROADHOUSE! 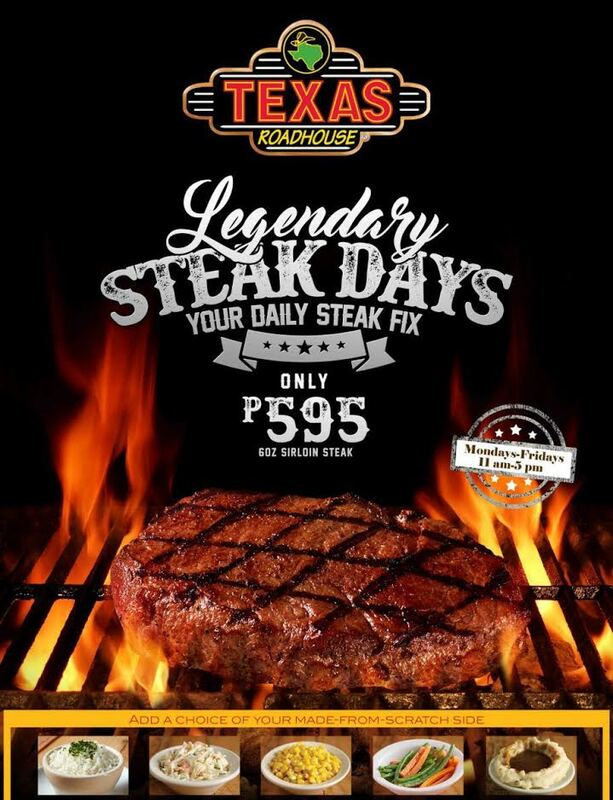 Texas Roadhouse opened its first branch in the Philippines around April of 2016, bringing to our country their legendary steaks, that are cooked with precision and finesse, turning an American sensation, into an international steak powerhouse. During this season of giving, Texas Roadhouse would like to offer you and a loved one a chance to experience their renowned food and service for yourself! All you have to do follow these easy steps for a chance to win! Step 2: Post the photo on your Instagram and/Or Facebook Account. otherwise your entry won't qualify. "I want to experience the Legendary Steak of Texas Roadhouse!" Draw date will be on Friday, December 16, 2016, and will be conducted by the Bistro Group team, and I will announce the winners soon after! "Experience Legendary Food, Fun, and more!!! One-of-a-Kind Sides Made-from-Scratch, & Legendary Margaritas! Experience Texas Roadhouse at the 4/F of Uptown Mall in the BGC!" Check out my VLOG entry on Texas Roadhouse above!